Following the October “Question Time” event, the information gathered throughout the Neighbourhood Plan process was assessed against criteria for development. Site allocations were considered by the Parish Council at their meeting on 18th December 2018 and the decision taken that the revised northern site should be allocated in the Neighbourhood Plan. 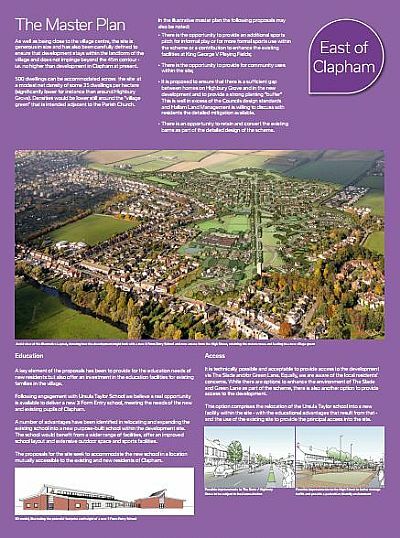 The Parish Council decision was based on a balanced assessment of the two sites, incorporating technical advice, topography and the ability of sites to meet planning policy and the aims of the Neighbourhood Plan, as well as recognising the impact on residents adjoining the sites and the impact on the whole village. 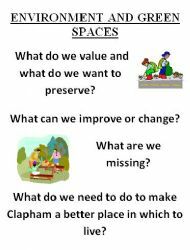 Clapham Parish Council and Neighbourhood Plan Group consider the proposed change to land supply considerations as very detrimental. 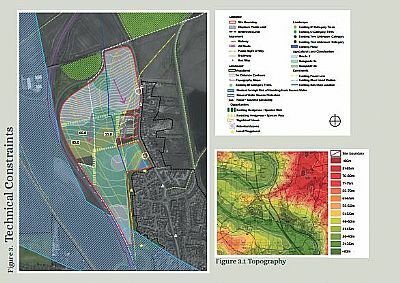 Bedford Borough Council, which is about to submit its Local Plan for inspection, havs separately responded to set out that, if imposed, this proposal would mean that the five year land supply will no longer be based on the local plan OAN, but on the standard method, until such time as the plan is adopted. If such an approach is to be introduced it should be accompanied by an additional transitional provision which allows exceptions for the small number of Councils who are in the process of preparing plans for submission before 24 January 2019 and which will be examined through the transition plan regulations (ie in accordance with the 2012 NPPF with housing requirements based on Strategic Housing Market Assessments). This is because where Councils will be progressing plans with housing requirements which are below the standard housing need figure there is simply no logic in prescribing that for the short period between the proposed change in the NPPF and adoption of the local plan (less than a year), housing land supply is temporarily examined at a higher level risking the five year supply and undermining the plan before it has even been examined. For Bedford Borough this means that imposing the standard method will add 2,200 dwellings to the five year requirement, reducing supply from 5.8 years to 3.5 years with no possible way of making up that difference in the time available. In Clapham we have spent nearly five years consulting with the community and building support for the development of 500 homes as allocated in the local plan, on the basis that we have local control of the location of new homes. This proposal would risk our substantial work with the community and destroy all trust in the Neighbourhood Planning approach. 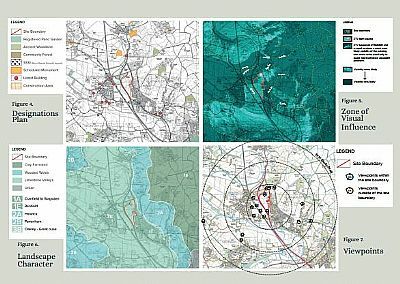 If the standard method is to apply before the local plan and neighbourhood plans are adopted and made, without transitional provisions in relation to five year land supply, we have serious concerns that a number of planning applications may come forward which aim to circumvent the neighbourhood plan process. 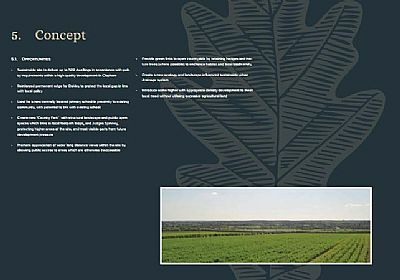 In particular, in our village there are two competing site options, along with a number of previously rejected site proposals. Local residents have been assured that the location of development will be decided locally, and the parish council is due to confirm that decision on 18 December 2018 ahead of finalising our Neighbourhood Plan. If competing sites can come forward within this window, before the local planning and neighbourhood planning processes have completed, our activity to consult and select sites will be lost which would be devastating. Surely this outcome is not what the Government’s own localism agenda anticipated. 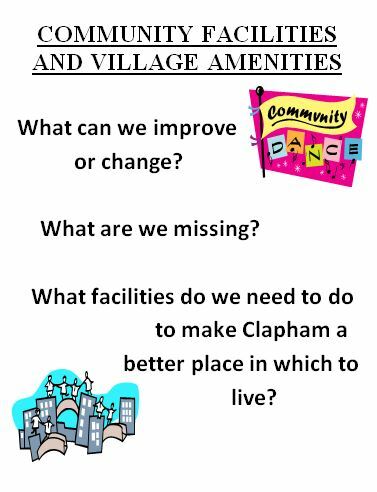 If MHCLG would like to meet to explore and test the implications of the consultation proposals on the ground then Bedford Borough Council has offered to arrange a meeting, and Clapham NDP group would be happy to contribute to this discussion. Around 71% of respondents agreed that development should take place in North Clapham and additional analysis by postcode showed that these numbers rose to 79% for people living around East Clapham and fell to around 53% for people living in North Clapham.The North Clapham site was also seen as the best option for traffic management with 69% agreeing that traffic would be better managed through the North Clapham site.Again these figures were more significant for East Clapham residents (74%) than North Clapham residents (56%).There was also a majority in favour of the North Clapham option of a second school (59%) over the proposal for a single three form entry school (36%) with support in East Clapham at 62% and in North Clapham at 51%. Preferences by postcode are shown in the chart below. The comments were grouped into themes and whether the respondent was from the East or North of the village or if no postcode was provided. 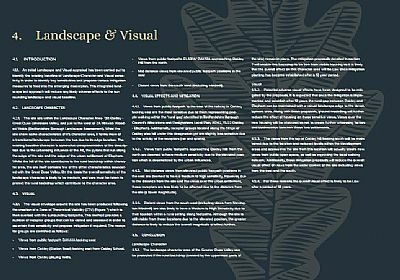 There was a wide range of concerns and comments coming forward, creating 75 distinct categories. However, after the top three issues were considered, nearly half the comments categorised were made by only one person. 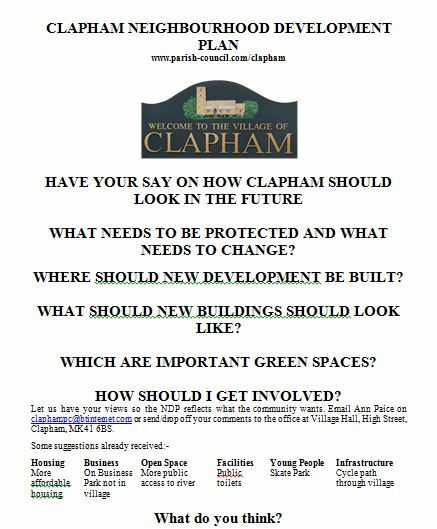 Residents from across the village were more supportive of the North Clapham option. 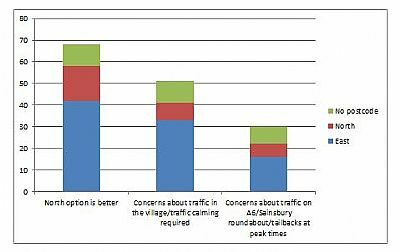 The primary concern of all areas relates to traffic, both in the village and feeding onto the A6 at peak times. Although there were some who were concerned that two schools would split the village, more people expressed concerns about a single large primary school, and supported a school in the north of the village especially to facilitate walking to school. There was significant support for all the policies in the plan with most scoring over 85% support. 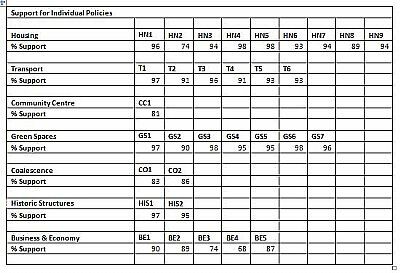 Support for the individual policies is shown in the table below. HN1. All new development should enhance the village character and the way in which it functions. HN2. New development will not erode the local gaps between Clapham & Bedford and Clapham & Twinwood Business Park HN3. Sites will contain a mix of dwelling types and sizes to meet the current and future needs of Clapham residents. Developers must justify the mix in planning applications based on evidence of local need. HN4. New housing should use sustainable urban design with sufficient off-street parking so that it will not create or add to existing parking problems. Garages will be built in direct association with the house whose inhabitants may be expected to use them to avoid parking dominating the street scene. HN5. New housing must include an upgrade to existing sewers where necessary to prevent flooding and adverse impact on the local ecology. HN6. New housing will be no more than 3 storeys high. HN7. Refuse and recycling facilities should be securely located at the rear of new dwellings or screened to reduce their visual impact and accessible by collection vehicles. HN8. 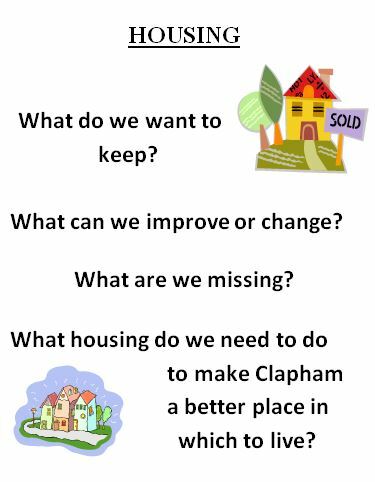 Affordable housing provision should reflect the needs identified in the 2016 Clapham Housing Needs Survey and subsequent surveys during the period of the Neighbourhood Plan. T1. New development must contribute to a balanced transport provision which will deliver good pedestrian and cycle connections to reduce reliance on vehicles. 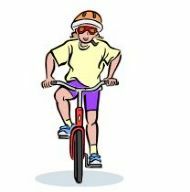 In line with policy GS5, new cycle and footpaths should link to the existing network of footpaths, bridleways and cycleways, to schools and to village green spaces. T2. Proposals that comprise a traffic generating use and are located within the ‘areas of constrained access’ both listed below and identified on the proposal map will only be supported if they can adequately demonstrate that they will not create an adverse impact on highway movement. T3. New development which provides off street parking in line with policy HN4 will be supported in order to keep traffic moving through the village. T4. New developments which provide a spine road bus route that makes public transport accessible for the whole development, and improves the public transport options for homes accessed via Milton Road will be supported. T5. Bus laybys should be provided to allow free movement of traffic where development will create more traffic movements on Highbury Grove and buses will cause congestion on new bus routes in new developments. T6. Business and retail premises should provide sufficient parking for staff and customers to prevent adverse impact on highway movement. The ‘areas of constrained access’ are: Highbury Grove, High Street, Mount Pleasant Road, Knights Avenue, Duke Drive, Green Lane, The Warren, Preservine Walk. CC1. A new Community Centre will be sited immediately to the rear of the existing Village Hall and will incorporate secure refuse and recycling facilities. GS2. Development that enables more public access to the river will be supported provided it complies with other policies in the Neighbourhood Plan. GS3. Existing Trees with a significant amenity value must be retained and schemes should allow space for these trees to mature without adversely affecting new buildings. New tree planting will use species which do not impact adversely on surrounding buildings throughout the lifetime of the tree. New trees should be included as part of the masterplan for new developments and willows, limes and poplars should be avoided. GS4. To encourage socialising and allow simultaneous play, developments will be encouraged to provide well-lit play facilities which meet agreed criteria in terms of range and number of play items. This requirement will be subject to consultation with local schools and family groups and reviewed as part of the 5 yearly review of the plan. GS6. Paths, access gates and routes will be of a sufficient width and a surface suitable to accommodate wheelchairs, pushchairs and mobility scooters and allow adequate passing space. GS7. Linking pathways will be provided with lighting sufficient to provide safe routes around the village. C1. 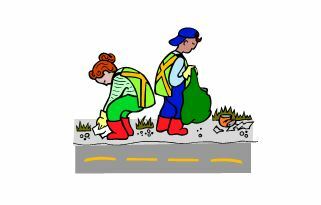 Local gaps between Clapham and the neighbouring villages of Bromham, Oakley, Milton Ernest, Thurleigh and Ravensden should be maintained. C2. Development along Clapham Road between the bungalow “Denver” and Towers Fitness Club and along Hawk Drive between no. 60 and Clapham Park will not be supported to maintain separation from Bedford. BE1. 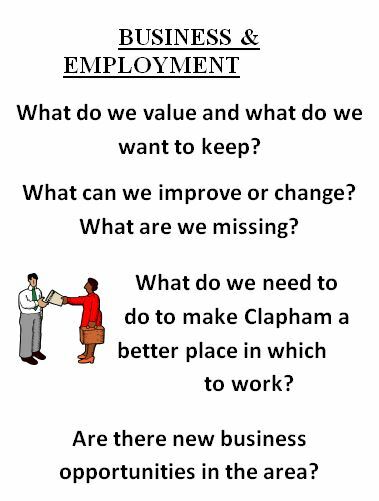 New business/retail premises (B1, A1, A2 & A3) which provide employment for Clapham residents will be supported in a mixed development provided that off street parking is sufficient for employees and clients and noise, fumes or smell will not adversely affect neighbouring households. BE2. New business locations must be readily accessible by cyclists and pedestrians to keep road traffic within the village to a minimum. BE4. A new B1 business park will be supported as part of a mixed development provided it is of a scale and suitably landscaped so as not to obtrude on surrounding residential properties. BE5. Provision of mixed tenure extra care housing and/or care home facilities to meet local needs will be supported as part of a community hub within a new development. 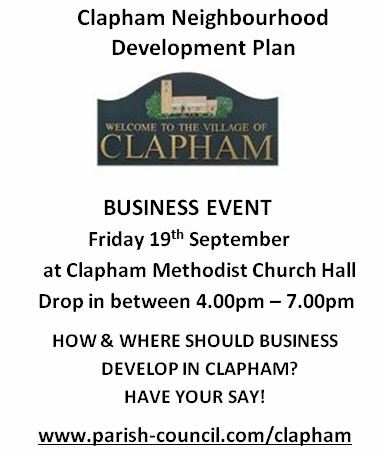 Important new information about both development options in Clapham. 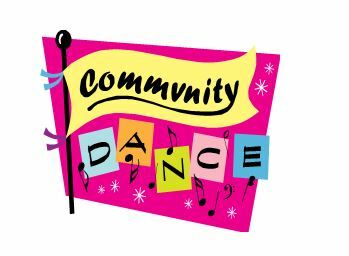 Saturday 12th May from 12-6 pm at Ursula Taylor School. No decision has been taken about locations for development – this is your chance to comment and influence that choice. Both sites have benefits and drawbacks, and some technical details are still not resolved. Parish councillors want to know local opinions in order to guide their decision about the development locations. We have the opportunity, because of the Neighbourhood Plan, to make this decision here in Clapham, rather than have Bedford Borough Council make the decision for us. Developers are now proposing a single, extended, site which runs along the west side of Milton Road up to Highfield Road and Judges Spinney. The site provides land for a new two form entry primary school to the north of Spriggs Close, creating a second school in the village. These changes are in response to concerns about insufficient room for housing and uncoordinated sites in previous proposals. 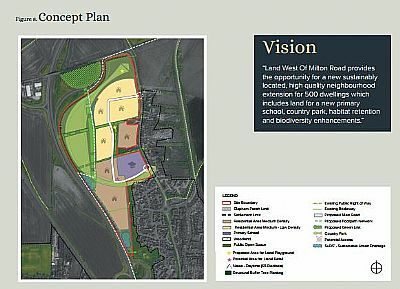 A site outline for the new proposal is shown below. All plans are indicative and subject to additional detailed discussions. A new proposal would bring a main access to the site directly from the High Street through the existing Ursula Taylor school site. Under the plans, access routes through Green Lane and The Slade remain, but are seen as secondary to the main High Street route. A new, three form, primary school would replace Ursula Taylor School, most likely sited adjacent to The Slade. These changes respond to the concerns about access, particularly via Green Lane, and the impact on the junction of Highbury Grove and the High Street. 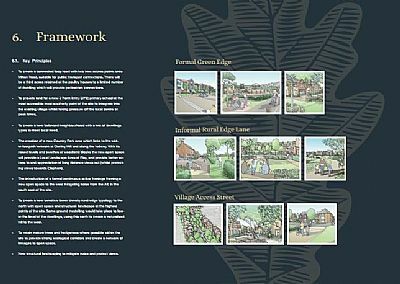 A new outline plan is shown – but any detailed layout would be subject to more work and a planning application so this is indicative only. We will be posting information about the Neighbourhood Plan over the next few months. Keep an eye out for regular updates. The Neighbourhood Plan represents your priorities for the future. It is based on information provided by local residents over three years through a series of consultations. The plan covers issues like protecting heritage, green space and housing design. If a vote of residents supports the Neighbourhood Plan, it will bring more funding into the village. Locations with a Neighbourhood Plan will receive 25% of community infrastructure levy funds compared to 15% in areas without a Neighbourhood Plan. A decision will be made on the location for housing and a school in June 2018. There are two potential locations and there will be a chance to share your views up to the end of May on the options. A public meeting will be held on Saturday 12 May so that residents can look at the options about where homes will be built and share their views. If you would like someone from the Neighbourhood Plan group to attend your group or event and outline the options, between now and June, please let us know. If we don’t adopt a Neighbourhood Plan for Clapham, Bedford Borough Council will decide where development will happen. If we have a Neighbourhood Plan the decision will rest with the Parish Council. The consultation deadline for the Borough Local Plan has been extended to 29th March. You can respond to this consultation online at www.bedford.gov.uk/localplan2035, or by completing a response form available at local libraries and the Customer Service Centre on Horne Lane. Responses can also be emailed to planningforthefuture@bedford.gov.uk or sent by post to Local Plan 2035, Planning Policy Team, Bedford Borough Council, Borough Hall, Bedford MK42 9AP. 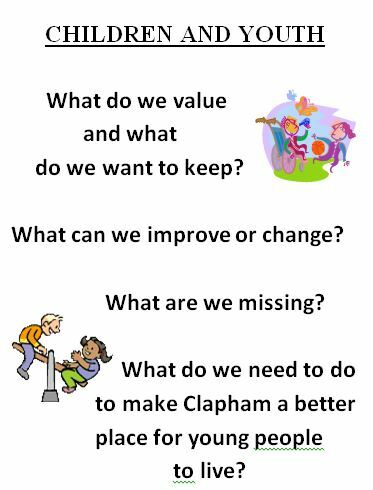 Thank you to everyone who completed the recent survey on the policies in the Clapham Neighbourhood Plan. There was a majority in favour of all the policies and a summary is below. 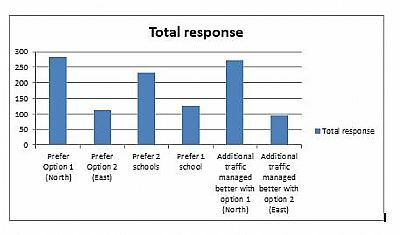 The most important factor for siting new development was to minimise traffic in the High Street and a breakdown of the responses is below. 87% or more of respondents supported all the housing policies except for the preservation of local gaps between Clapham & Bedford and Clapham & Twinwood Business Park which was backed by 67%. Transport and Infrastructure policies were supported by 84% or more of respondents with the incorporation of Sustainable Urban Drainage Systems to prevent flooding the most important and favoured by 99%. 88% or more supported the facilities and amenities policies with 70% advocating building a new community centre behind the existing Village Hall. More than 85% were in favour of the green space policies and the protection of existing green areas was overwhelmingly the key policy. 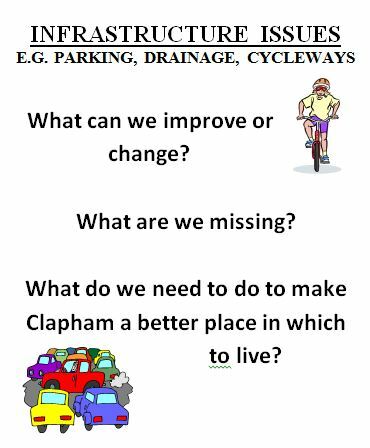 Around 80% supported the maintenance of the gaps between Clapham & neighbouring villages and Clapham & Bedford town with 53% considering the gap to Bedford most important and 47% the gap to surrounding villages. All the business and economy policies were supported by 86% or more of respondents except the provision of a new business park which was backed by 76%. Policies that would provide employment for Clapham residents and extra care housing or a care home were considered the most important. Apart from traffic issues, the siting of the new school is a major consideration. 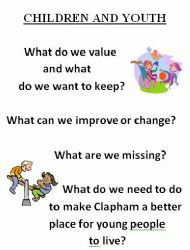 When the responses were broken down by area, there were 135 from south east Clapham and 67 from the north west of the village and their views on the school are summarised below. The remaining responses were from outside the village. Outside consultants are currently undertaking a technical assessment of the sites put forward for development and we expect to receive their report by the end of this year. 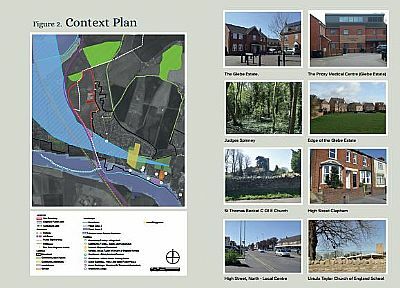 Residents’ feedback and the consultant’s report will then be used to shape the NDP and Parish Council’s approach to development, including the location. The Neighbourhood Plan Group is currently consulting on the policies to be included in the Neighbourhood Plan. These set out the type of housing the village wants, what green space is needed and measures to ameliorate traffic and parking issues. There are also questions about new developments. 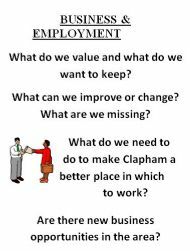 Please complete the questionnaire at is Clapham NDP September 2017 Consultation Survey by 25th September. Bedford Borough Council is asking residents for their views on where growth and housing development should take place in the borough over the coming years as part of the Local Plan 2035. The Local Plan 2035 will set out how much growth and development there will be in Bedford Borough until 2035. As well as building houses and flats, this also includes providing jobs and the development of facilities such as schools, transport and shops to support new communities. Central government expects councils to produce Local Plans to demonstrate how the need for housing will be met. The consultation is therefore not about the scale of development, but on how and where it will take place. 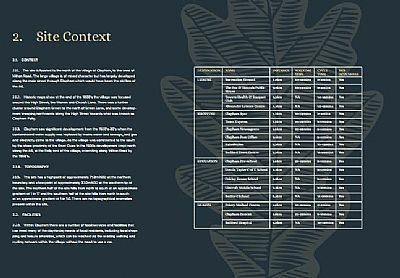 Three consultations have already taken place to establish the scope of the plan and collect evidence on options for where future sustainable growth should be located. This fourth stage of the Local Plan 2035 consultation primarily focuses on the development of housing across Bedford Borough. The calculation of Bedford Borough’s future housing needs is set in the Strategic Housing Market Assessment. This document shows that as a local area we will need an additional 19,000 homes in the borough by 2035. Over half of the housing need can already be met by existing planning permissions or allocations, meaning that the Local Plan 2035 needs to allocate land for around an additional 8,000 new homes. 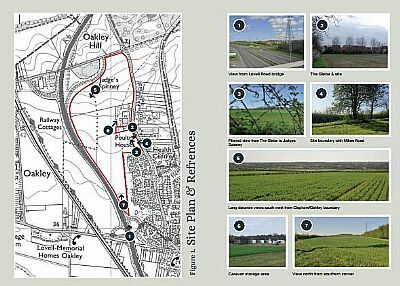 The consultation offers an opportunity for residents to comment on a preferred development strategy that includes one or more new settlements; development of the former Stewartby Brickworks site and expansion of selected villages. Comments will also be invited on a range of new and updated technical documents following the release of new national population and household projections in 2016. Further information as well as questions about key issues we would like your views on can be found on the Bedford Borough Council website. Please be aware that it is not necessary to answer all questions. You will be able to save a copy of your response for your own records and you will receive an acknowledgement so you know we have received your submission. Alternatively, comments can be made by filling in the Word format questionnaire available on the website. If you prefer this method, please attach the completed Word document and send it to planningforthefuture@bedford.gov.uk. 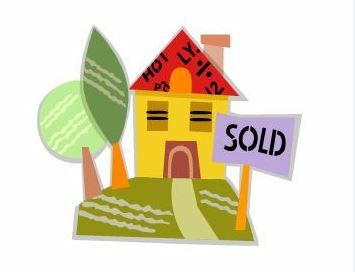 Or call our Local Plan phone number on 01234 718300; leave a message and we will return your call. All comments should be received by 5pm on 9th June 2017. Responses will be acknowledged and published. Clapham Parish Council and Neighbourhood Plan Group accept in principle that a number of houses will be needed in the village by 2032. 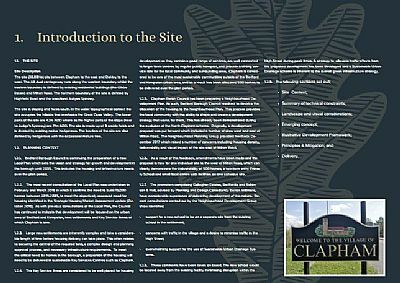 Residents object to 800 – 900 houses as they would result in the loss of Clapham’s rural nature and village identity. The proposal would not therefore encourage local identity or a sense of place. Bedford already has a very low level of sustainable transport and 800 – 900 houses would result in a significant increase in the number of car journeys. Fewer car journeys is one of the criteria for sustainable development but because of its proximity to Bedford new residents are likely to travel to the station or to Bedford for work. Bedford Road/Clapham Road is already at capacity during the rush hour and there are long tailbacks on the southbound A6. 800 – 900 new houses would increase pressure on both these roads. Because of the proximity to Bedford 800 – 900 houses would result in very few new jobs being created in Clapham and would have very little effect on maintaining village services. 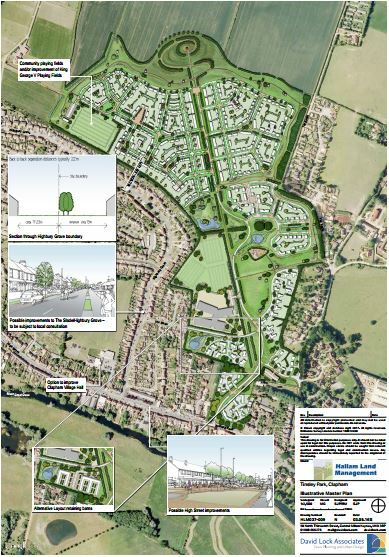 The site proposed for 800 – 900 houses is a green field site which would require significant new infrastructure including a new school and community centre. 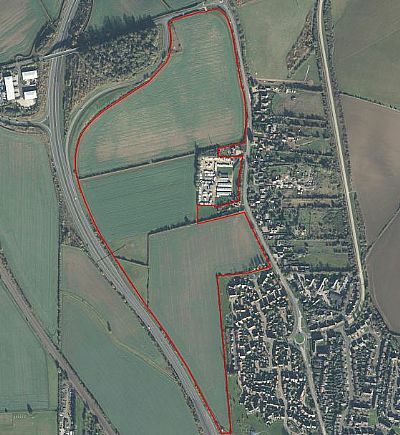 Twinwood Business Park is a brown field site which has been put forward in the Call for Sites for development and the infrastructure could be upgraded for 800 – 900 dwellings. 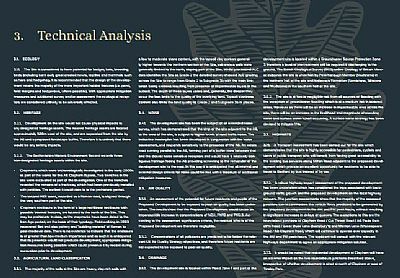 The Borough Economy and Land Study notes that Twinwood Business Park is not a good opportunity site for growth and increasing employment capacity. It has been under-utilised for many years, its location and road connections limit its ability to compete with employment sites closer to the A421/M1 and there is no public transport. The study concludes that the most appropriate business/employment sites are along the A421. 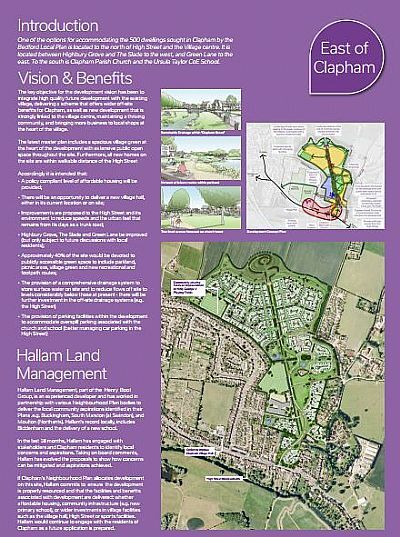 Clapham Parish Council and Neighbourhood Plan Group therefore recommend that Twinwood business Park is considered as an alternative site for a new residential settlement. To see the data from the questionnaire click on the link below. Each member of your household is welcome to complete a questionnaire and the results will be used to help determine housing and business needs in the village; the green spaces and important structures that need protecting and the facilities residents want. Please complete the questionnaire by 31st March 2015. No more housing estates. The village was very quiet when the bypass first opened. Now it’s as noisy as ever. The shopping centre in the village is great but the geographic centre of the village has shifted. 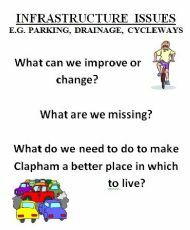 Do we need more facilities along Milton Road? Clapham Club has river access and would be an ideal site for recreation with café and restaurant attached for family use. It seems a waste to turn it into a Tesco which will damage local shops. Is there any space to make more parking around the shops? Village Hall is well used. What do you want? 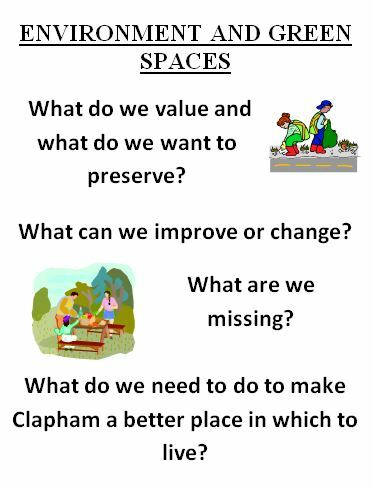 Could we make Clapham a dementia friendly community like some towns have done? I would like to see the field known in Clapham as the gymkhana field become an open public picnic space. Stop locking up the King George Playing Field. It was put there to be used by the villagers. The disturbance to houses that back onto it should not be a reason for this. 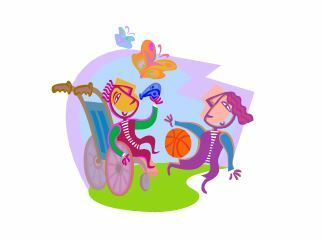 Look at grants to improve play facilities. Natural play area? Who does the bridle path walk belong to? Last bus from Clapham to town is 7.35pm approx. Ensure that parking on pavements is illegal where it blocks pavement so those in invalid buggies or wheelchairs can get past. More dropped kerbs to help crossing. Connecting footpath to the play equipment on The Glebe. Route to Lincroft School. Footbridge is rather narrow by old Police House. WHY IS THE PLANNING SYSTEM IMPORTANT TO YOU?